Olympic Storm was added to our list of boat hire options today. It is a boat we have dealt with for a while but have never found time to upload all the information. Olympic Storm now has new owners and we are getting more enquiries so it was important that we make space for her on the new Any Boat, luxury boat hire web site. 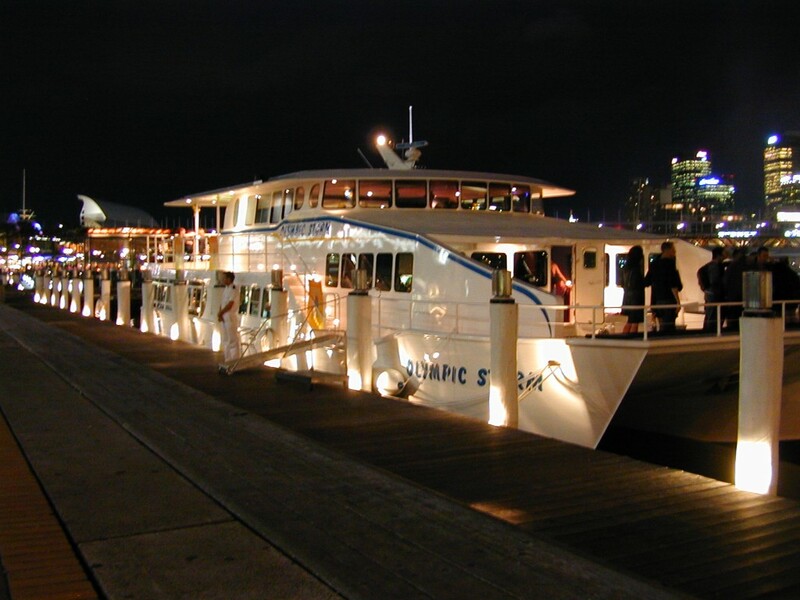 Olympic Storm is an 85ft luxury boat hire option designed for functions of up to 240 people. Harbour Cruises are fully catered and guests will be treated to some of the best boat hire menus and drinks menus available on the water. 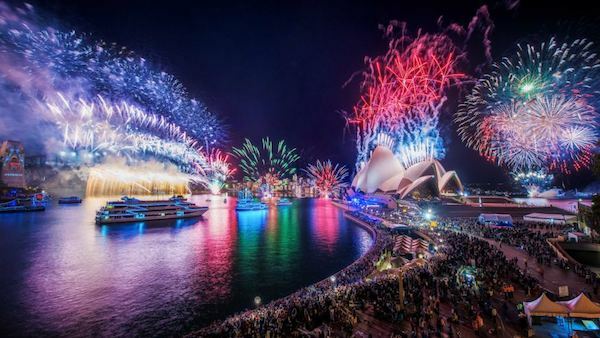 New Years Eve cruises are ticketed and this year Sydney New Years Eve cruises on Olympic Storm are $595 per person. Olympic Storm is one of the few boats that will be in the Harbour of Lights parade. This means that your New Years Cruise will be cruising inside the exclusion Zone for the evening away from the crazy crowds. 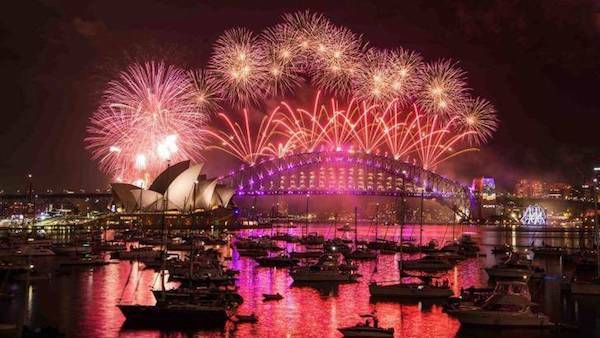 You can see what Olympic Storm has on offer for New Years Eve by clicking here.